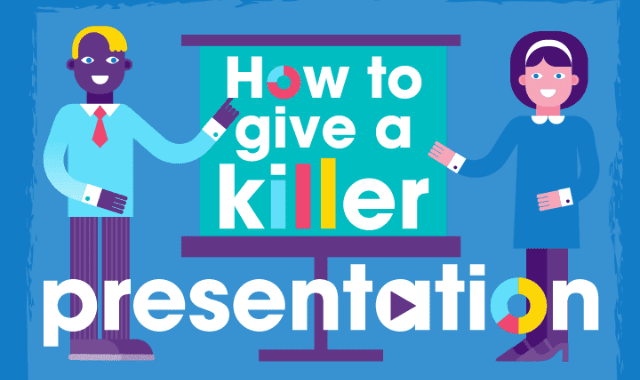 How to Give a Killer Presentation #Infographic ~ Visualistan '+g+"
For people today, being able to deliver a presentation is more important than ever. But when faced with the task, the prospect can be daunting. These 11 steps outline what to do, so when it comes to presenting you can inspire, engage and change the way people think.